Probably my most embarrassing secret is that I have sweaty underarms! It's so humiliating especially if you work in the beauty industry where people expect you to be at your tip-top game! I honestly had second thoughts before doing this post. I was scared I'd be judged, hated on and bashed even more by some unmellowed internet users. But same reason why I ever shared my acne story on the internet, I want people to somehow find inspiration and hope. This may be a simple "sweaty" post for some, but for those who have this problem, we know how this affects our confidence and sometimes, our outlook in life. SWEATY UNDERARM! What causes it and is there ever a solution for it? Excessive sweating is also called HYPERHIDROSIS. It is the excessive sweating of certain areas of the body, in this case, the underarm. It usually starts in adolescence or young adulthood. Most people with this type of condition are healthy and it's not alarming. But what people who have this typically suffer from are embarrassment and frustration. Some people even have it on their palms ad feet, which hinders them from being sociable. I did my research and found out that most people who suffer from this condition don't really seek help from the doctor and just try to live with it. My excessive underarm sweat started when I was about 12 years old and was in transition from elementary to high-school. I remember it was our school wash day where we are allowed to wear civilian outfit. I was wearing a denim dress with long-sleeves. I clearly remember it was a gift from a relative from the US, hence the design. I noticed the underarm part of my dress was darker and it was wet! When I got home, I found some "tawas" in our bathroom so I applied it on my underarms. 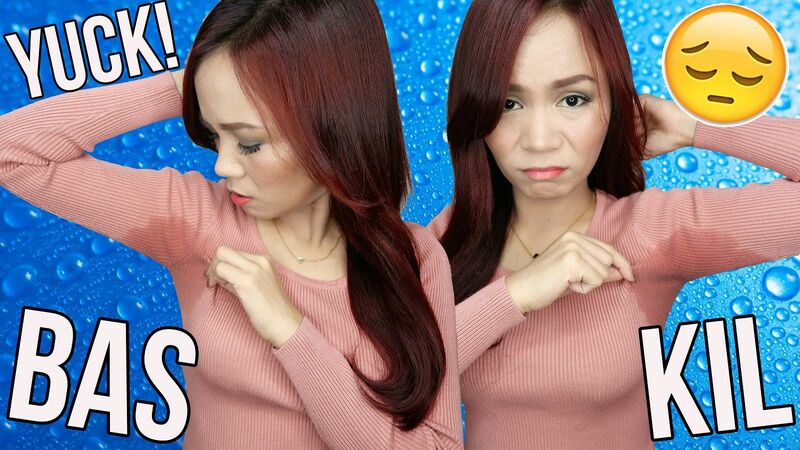 I was hoping it would stop my underarm from sweating but little did I know, that day was the start of my unending relationship with my sweaty underarms. For 19 years, I dealt with my embarrassing underarm. All those years, I had to be VERY careful what I wear. My underarm is NOT stinky at all but when I don't take precaution, it could smell like sweat. (obviously) I had to be careful I wash my clothes carefully, pick the right fabric, print and color of my clothes so when I'm out, the sweat mark around my underarms isn't too obvious. I also had to be careful moving so my friends and my BF don't accidentally touch my wet underarms. It was embarrassing to attend events and talk in front of people especially when it's at a hot venue because my underarms would surely be sweaty and wet when I move and people will notice. TRULY HUMILIATING. There are many natural ways and over-the-counter treatments and solution for excessive sweaty underarms. 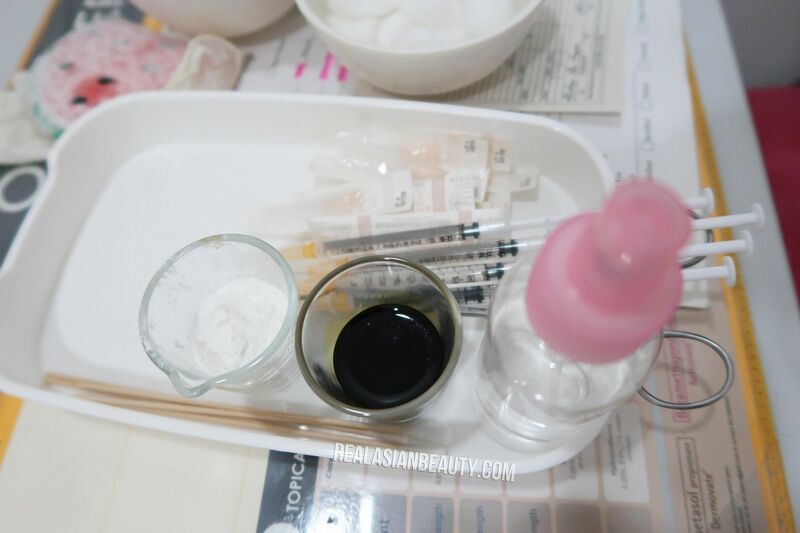 But for today, I will be talking about a clinical treatment I had recently at Flawless. 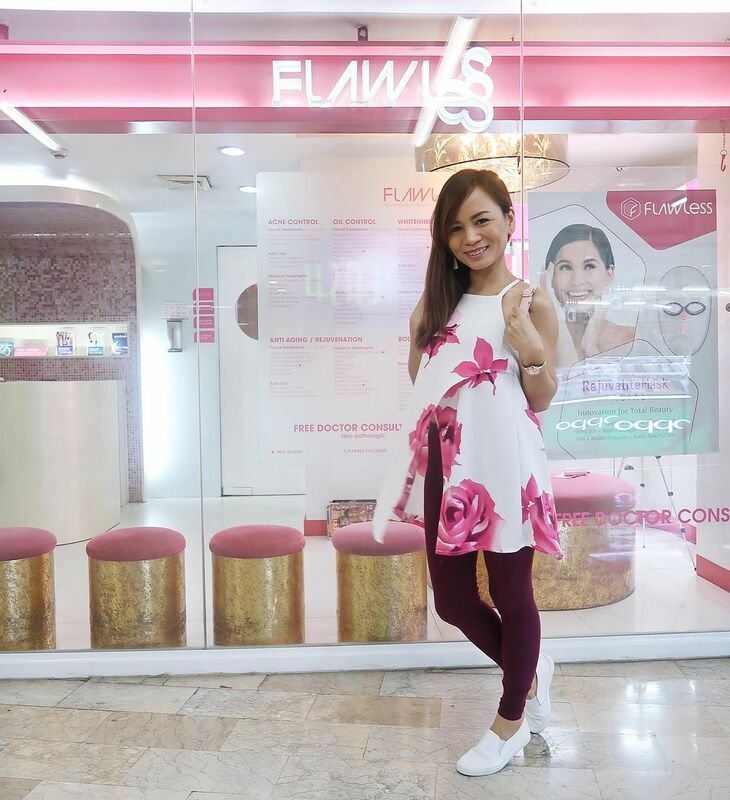 MY FLAWLESS CLINIC : There are many Flawless clinics in Manila but the one I often go to is Flawless Farmer's Plaza branch in Cubao. It uses small amounts of botulinium toxin to significantly reduce sweating by temporarily blocking signals that stimulate sweat glands on areas such as underarm, palms, feet, etc. PRICE : Sweatox starts at Php 7, 200 per session for 25 units - Php 28, 500 for 100 units. Basically, if you've heard of Botox, this is what they will do to your underarm. This treatment focuses on the muscles in the certain area and temporarily paralyzing them. Hence, if you have botox around the face, it will appear fuller, younger and plump. Same goes with the Sweatox. It freezes the sweat glands on the underarms causing the excessive sweating to decrease as well. I had this treatment back in October 2017. I didn't post about it right away because I wanted to make sure it was safe and effective and that there are no harmful side effects. If you are scared or needles, injection and pain, THIS TREATMENT MAY NOT BE FOR YOU. But, if you are the type who would do anything for the sake of beauty and CONFIDENCE, then this treatment may be the treatment that would change your life. Maybe not forever, but at least say... for 12 months?! I did the final talking part and uploaded this video in March 2018. I waited 5 months because I wanted to know if it's really effective and if the effect really lasts. Impressively, my underarms are still dry until now. Yes, they do sweat but they only release about 3-5% of the sweat it used to release before I had this treatment. It is barely noticeable and doesn't stain my closes at all! Overall, I would say this is a LIFE CHANGING treatment I should have gotten earlier!!! Imagine having to suffer for 19 years with the most-embarrassing underarm ever. I couldn't wear outfits which were trendy such as chiffon top, gray-colored shirts and tight clothing. It also affected my confidence as I refused to speak in front of the class or participate in presentations because I was conscious they'd see my wet underarms. As a blogger, it also affected my choice of clothes. I mostly wore black and plain outfit that would conceal my underarms. But now, I am worry-free and confident. I can now do sports without having to worry. I could also freely choose whatever clothing I want to wear without having to worry if it would make wet stain visible. It also made me closer to my BF as I became more confident to move around him since I wasn't careful of my armpits. I really am thankful for this treatment! If you are suffering from the same thing, there is still hope! If you are curious about this treatment or any other Flawless treatments, check out their online accounts or visit any near Flawless clinics near you!